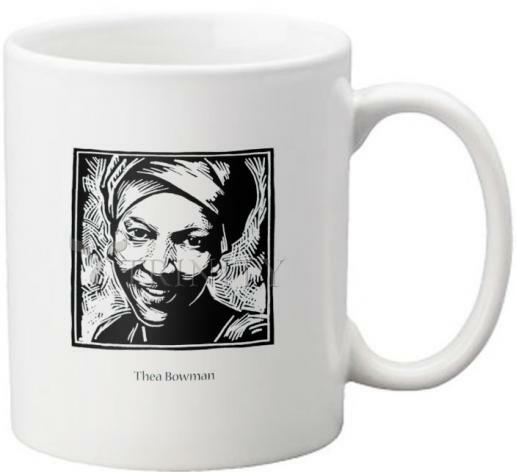 Mississippi-born granddaughter of a slave, Thea Bowman decided to become a Catholic at the age of nine in response to the example of the sisters who taught her in school. Eventually Thea joined the Franciscan Sister of Perpetual Adoration herself. As a consultant for intercultural awareness, Sr. Thea traveled the country giving dynamic and inspiring presentations aimed at breaking down racial and cultural barriers. These lively gatherings combined singing, gospel preaching, prayer and storytelling.